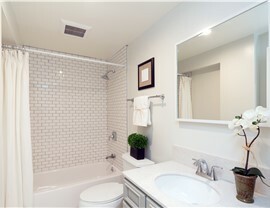 The age of your bathtub can dramatically affect the look of your bathroom. 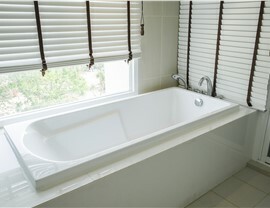 An outdated tub can set even the most modern renovation back by decades. 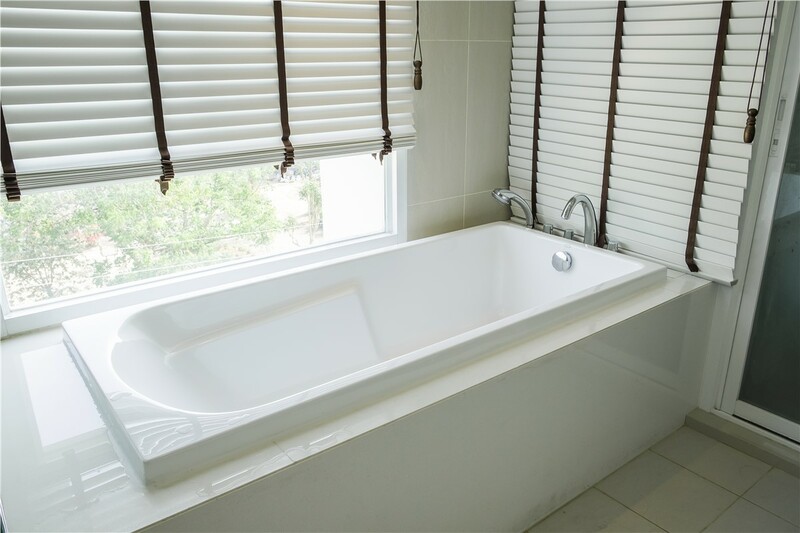 When it comes to bath replacement in Tampa, look no further than the renowned remodeling pros at Luxury Bath of Tampa Bay. 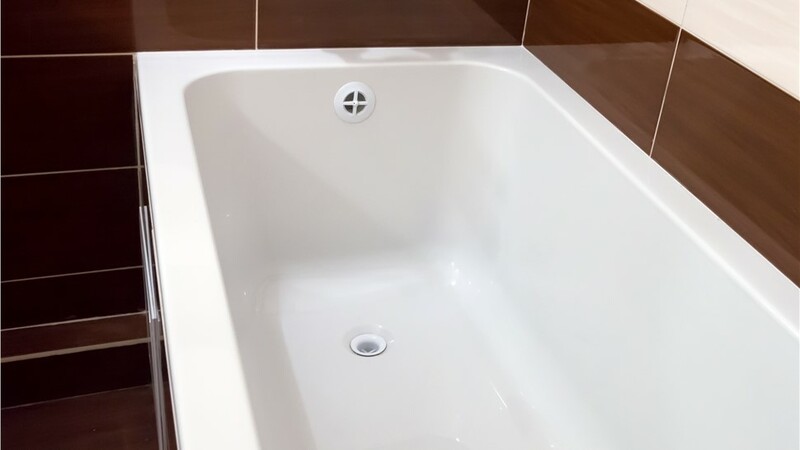 You can have peace of mind you're getting a new bathtub made with only the highest-quality materials, such as our non-porous, Microban-treated acrylic that fights against bacteria and mold. 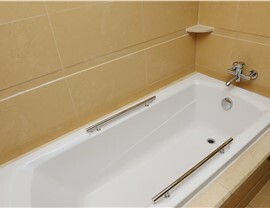 You won't have to worry about chipping, cracking, peeling or even discoloration of your bathtub replacements ever again. And to back up our claims of quality, we proudly offer a lifetime warranty on both parts and labor. If your bath replacement in Tampa is only one small part of your bathroom remodel, there's no need to juggle multiple remodeling companies. 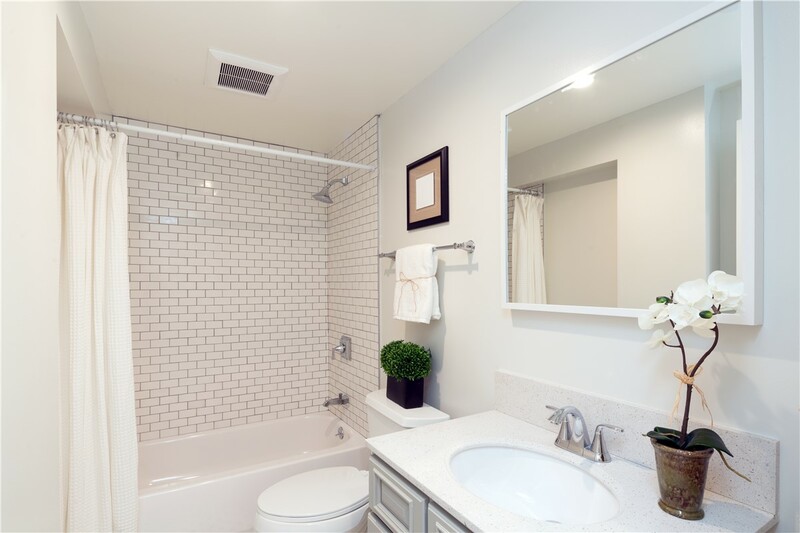 From your bathroom floor tiles to your cabinetry, our professionals have the capabilities and resources to provide you with a comprehensive, high-quality remodel. From a sleek and modern bathroom to one that invokes a rustic lodge feel, you can work personally with one of our designers to create the style that perfectly suits your home. There's no reason to delay any longer. 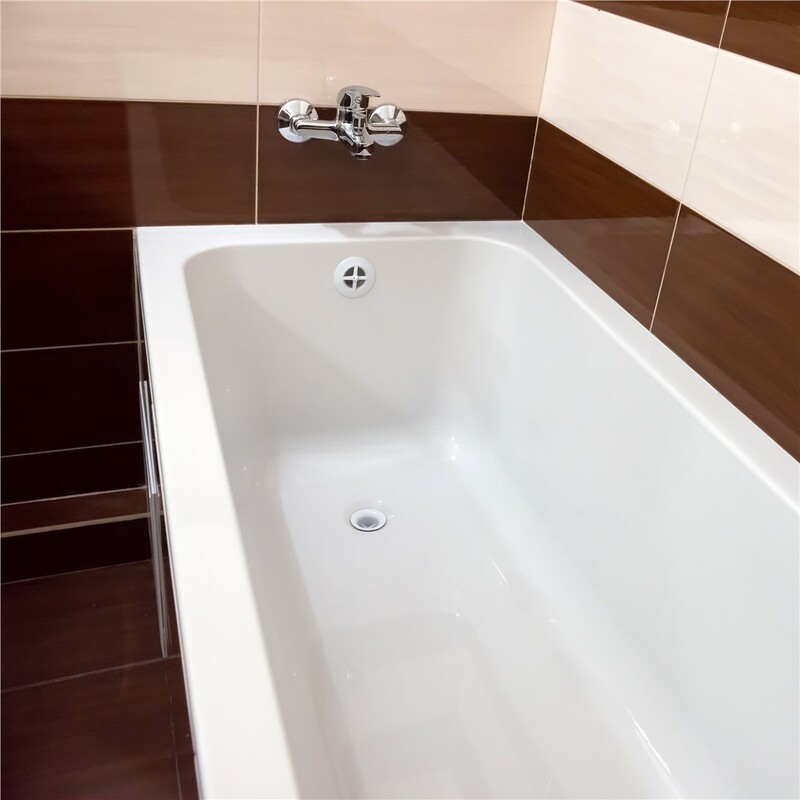 Whether you're replacing your bathtub for style or for function, you can rely on our remodeling professionals to deliver you your dream bathroom with ease. 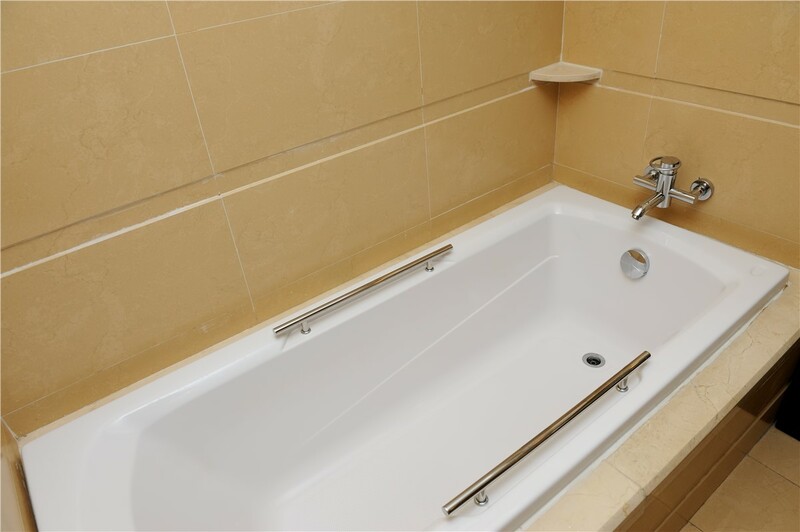 Call Luxury Bath of Tampa Bay to get started or fill out our online form to schedule your free consultation and get your in-home estimate today!